At Salon AUDACE, we realize the importance of being eco conscious. 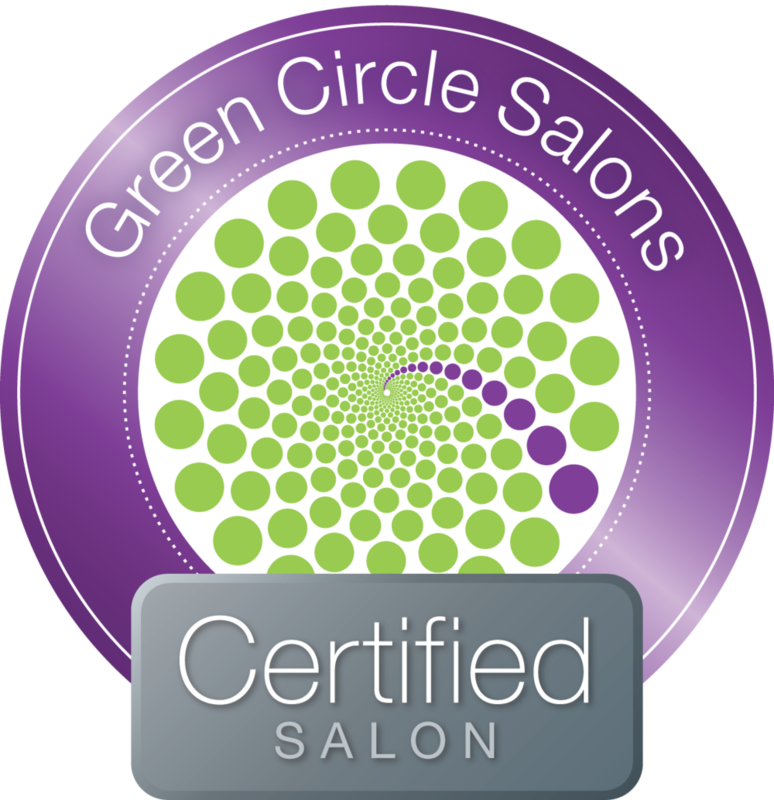 This is why we have made several changes in our business practices, the biggest being our partnership as a Green Circle Salon. Because of this amazing program, we've been able to reduce our waste from two bags a day, to two bags a month!! This amazing opportunity has allowed us to recycle most of our salon waste. in addition to become a Green Circle Salon, we have also made several other changes. in our salon, you will find eco friendly and biodegradable soaps and detergents, as well as recyclable packaging. In an effort to further reduce our waste, we have also rid our business of paper towels and other disposables (plates, cutlery, etc.) and switched to items that can be washed in house. This, along with transitioning to LED lighting, is part of our current and future effort to reduce our carbon footprint. Together, we can make a difference.